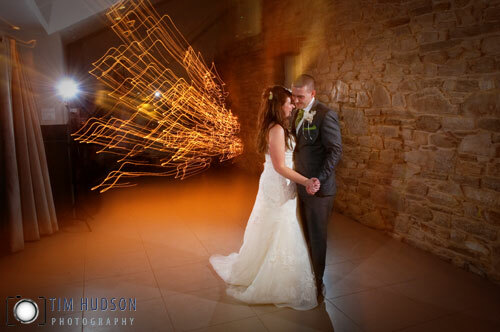 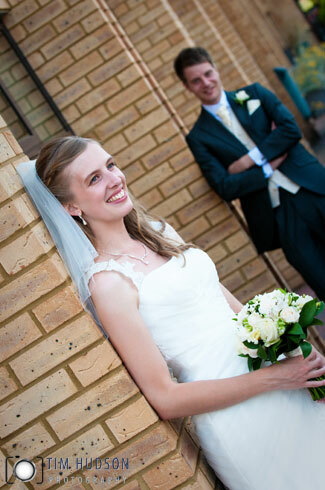 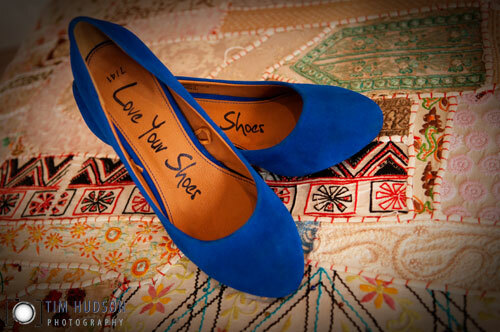 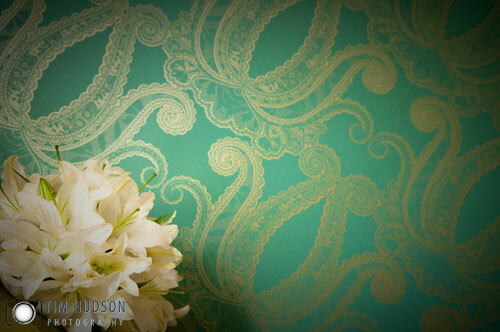 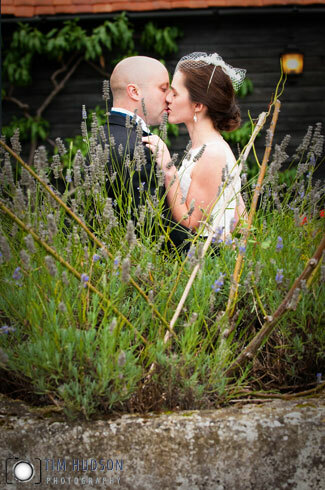 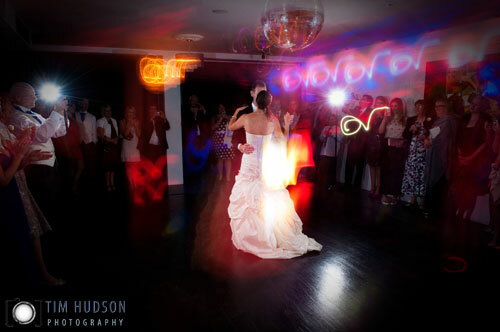 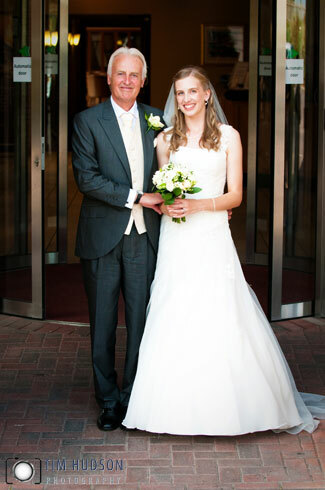 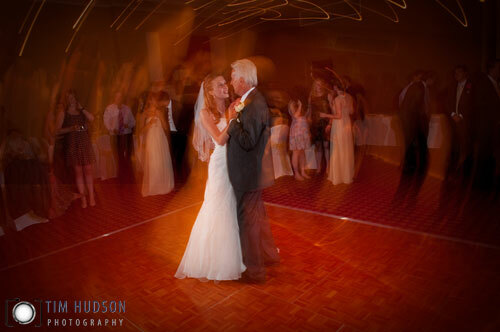 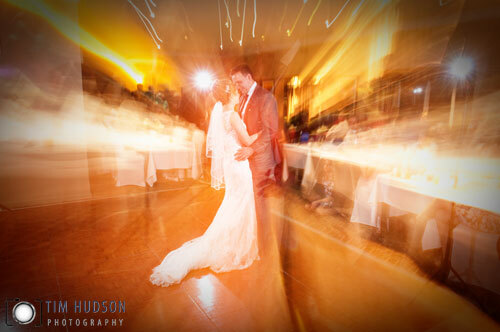 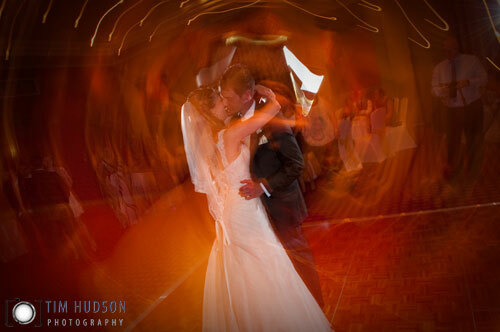 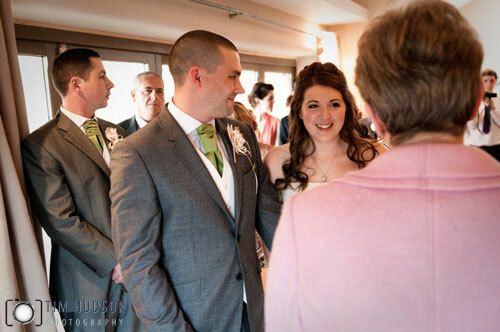 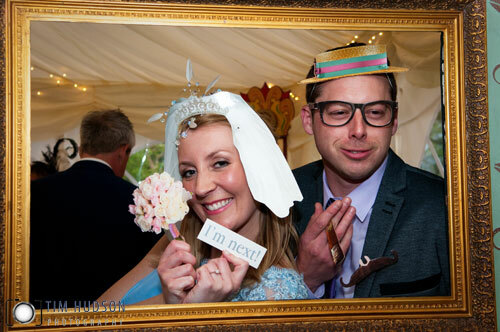 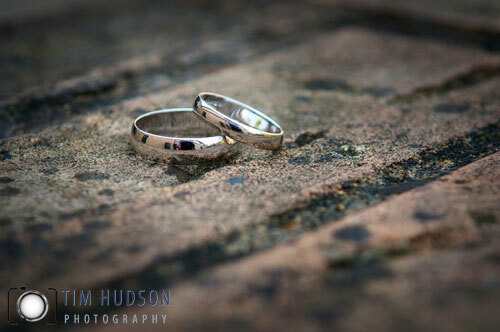 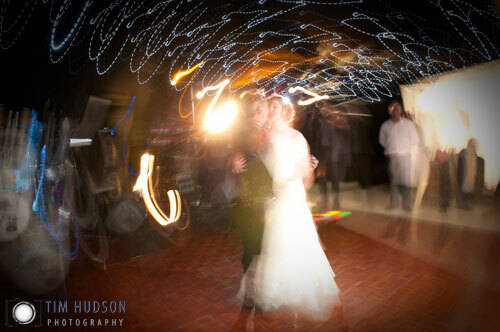 Catherine & Rob’s Wedding Photography Square Tower Portsmouth Hampshire was the perfect wedding venue. 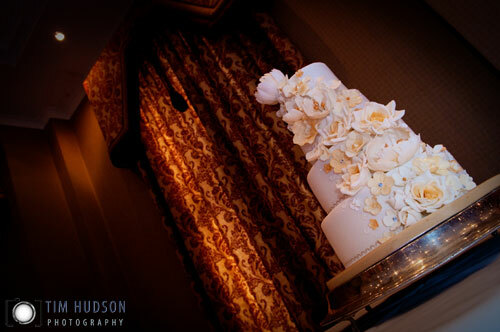 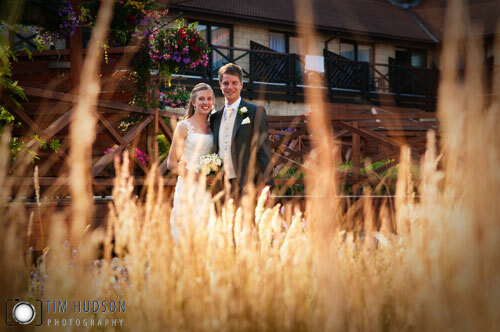 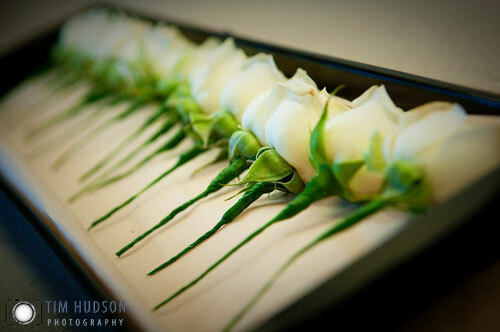 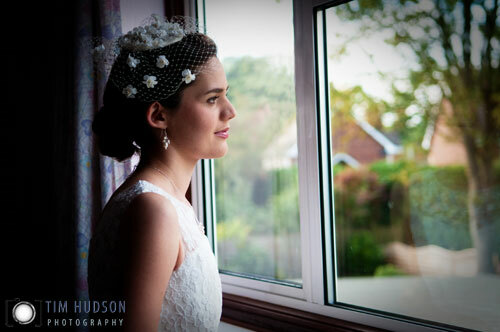 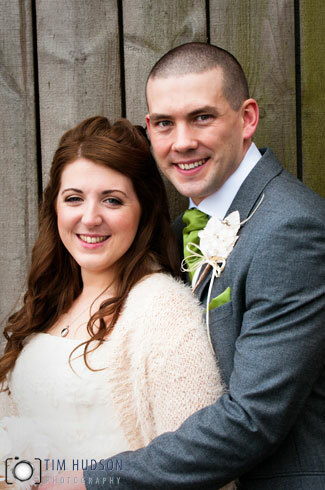 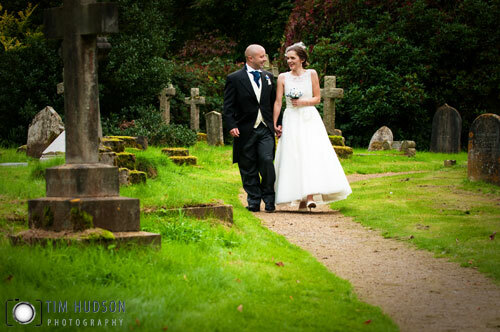 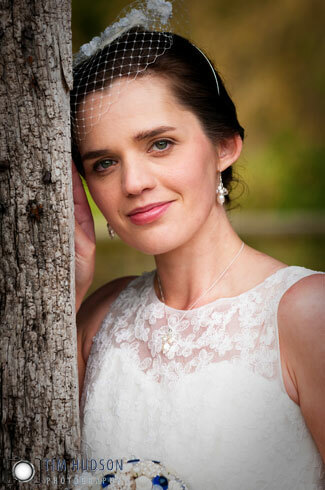 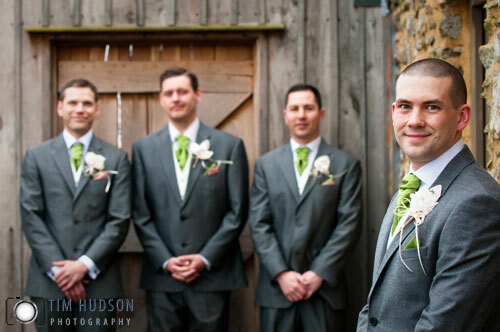 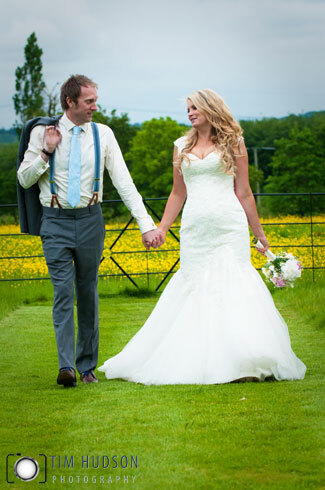 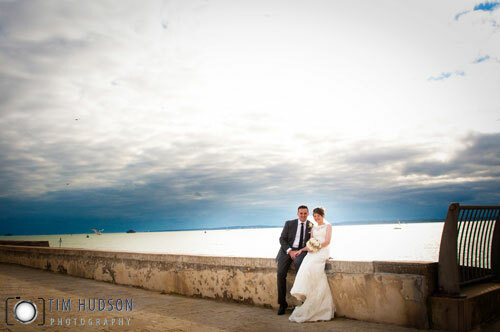 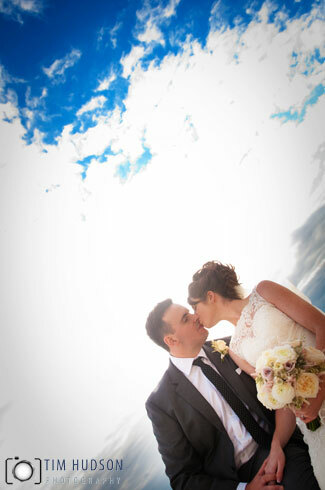 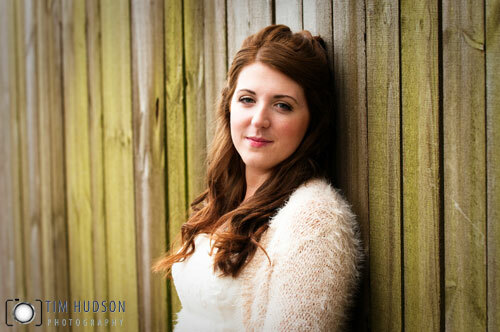 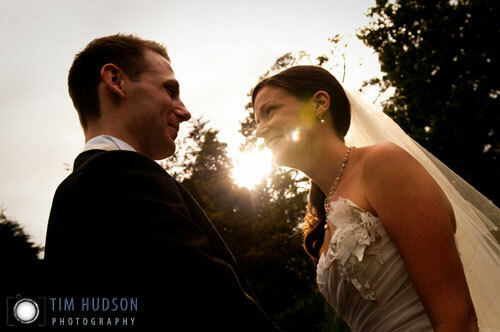 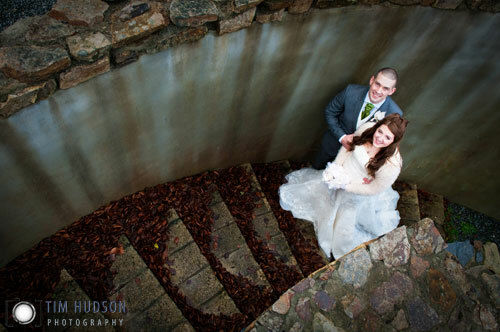 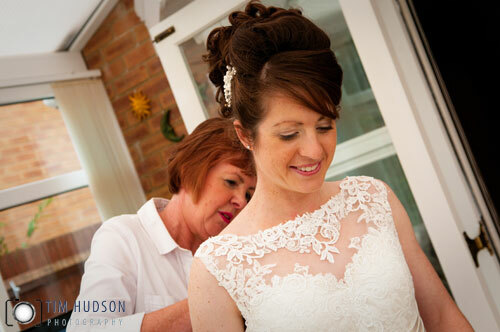 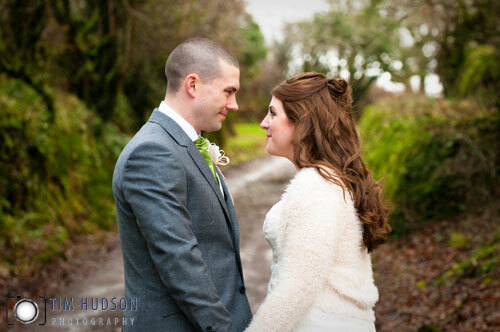 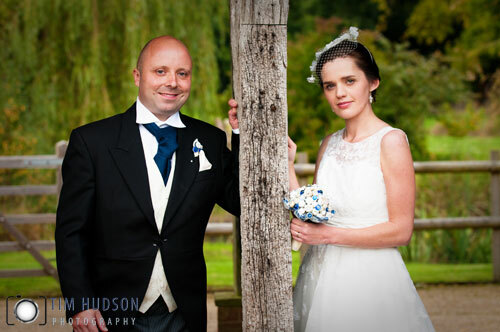 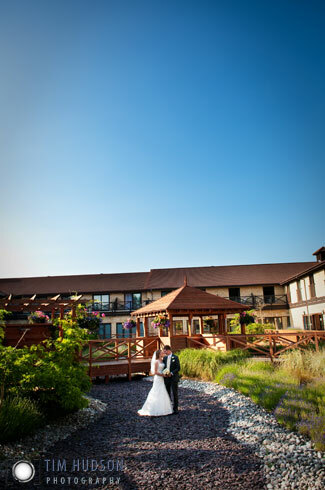 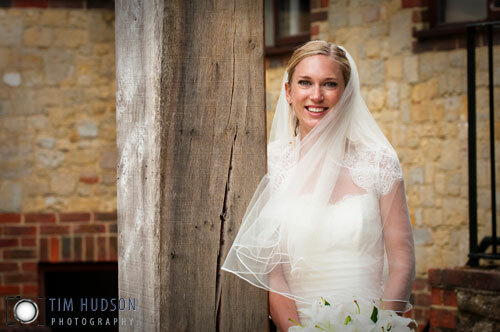 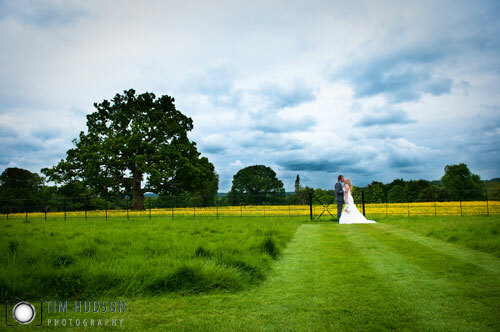 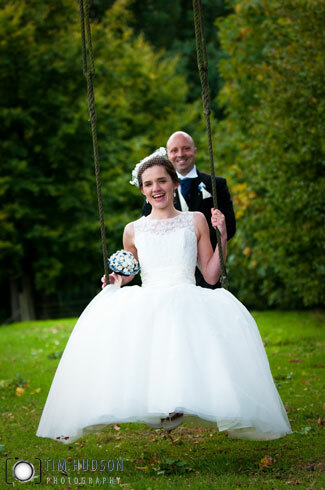 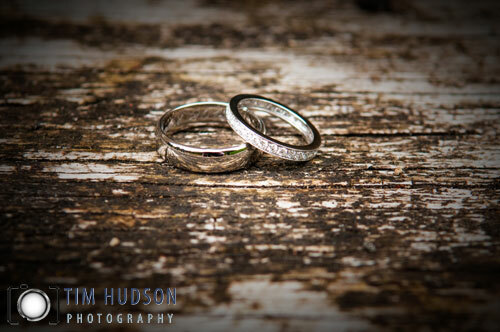 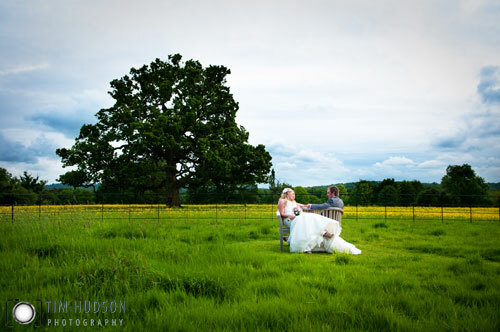 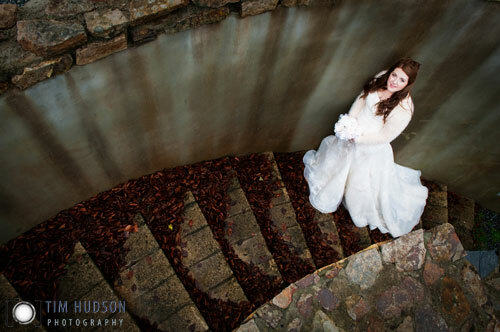 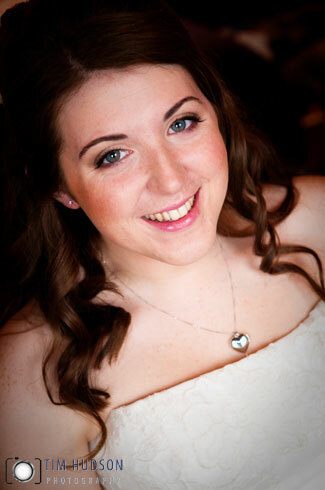 The weather was perfect and it was an ideal venue in Portsmouth for their wedding. 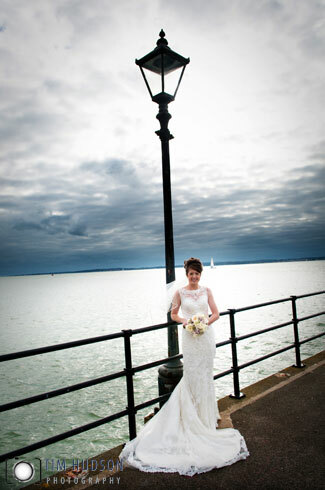 The Square Tower in Old Portsmouth, Hampshire, is the most popular of Portsmouth’s wedding venues. 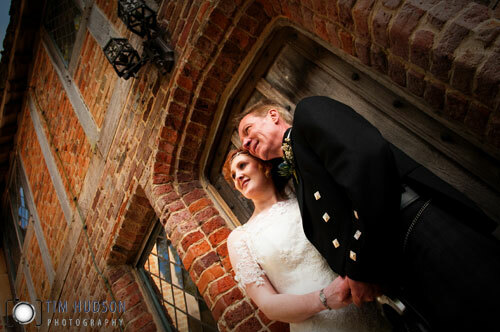 Over 80 weddings took place at the Square Tower last year and this year there’ll be even more! 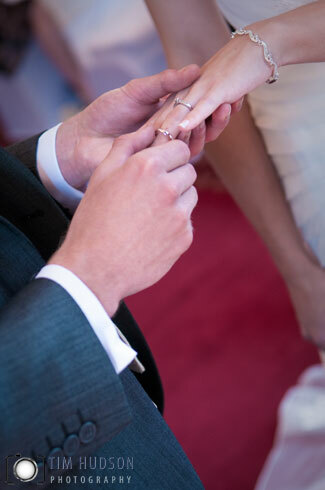 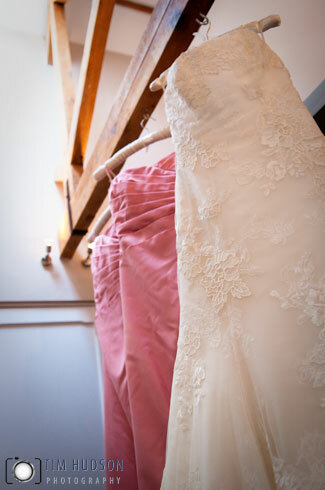 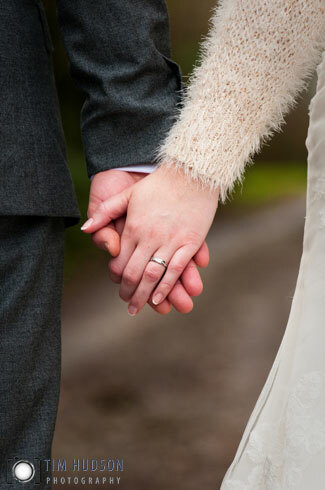 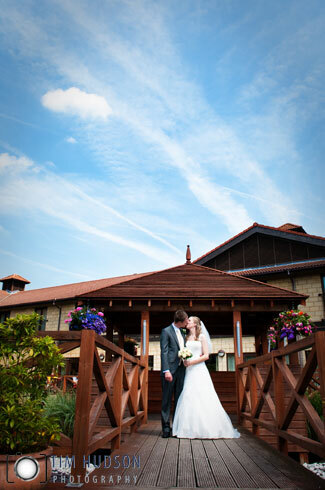 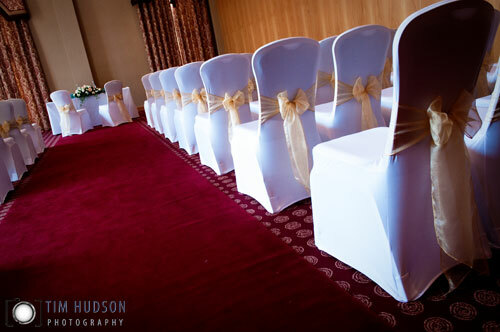 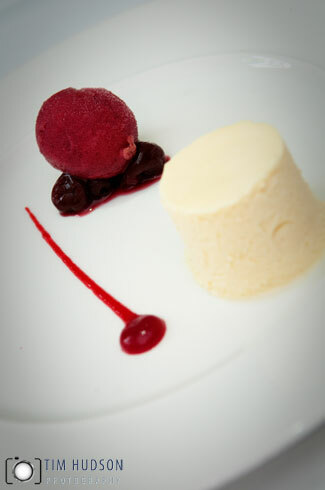 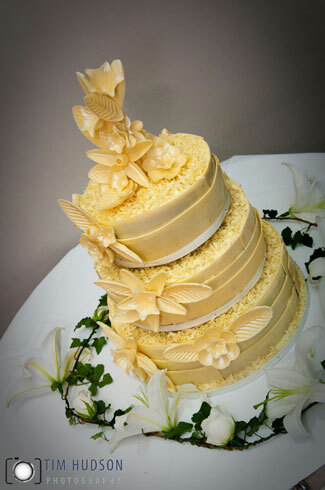 However some dates are still available, so be sure to book your wedding date early to avoid disappointment. 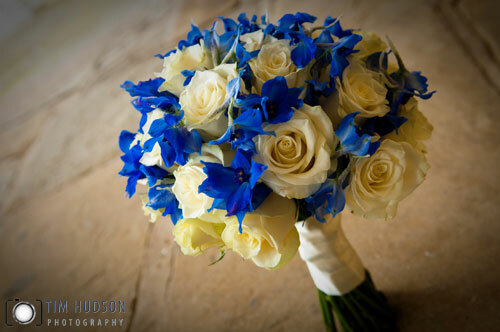 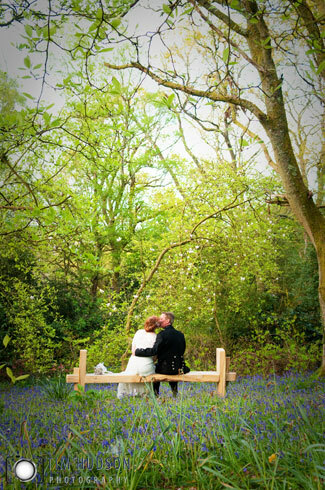 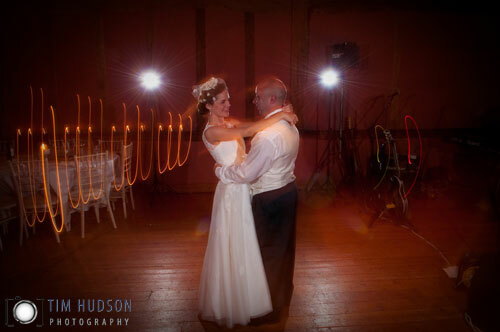 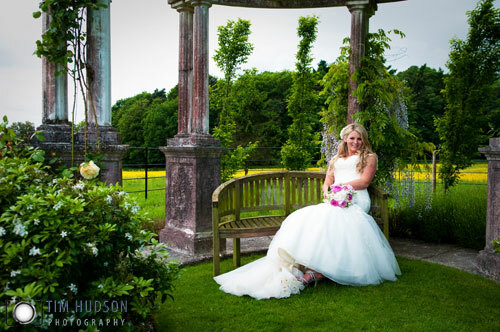 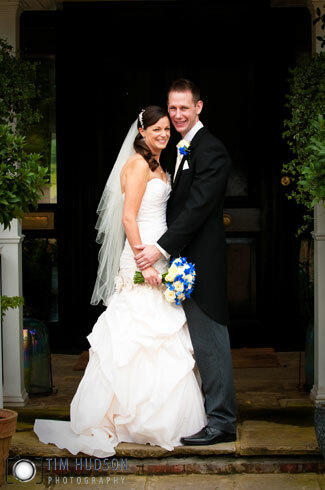 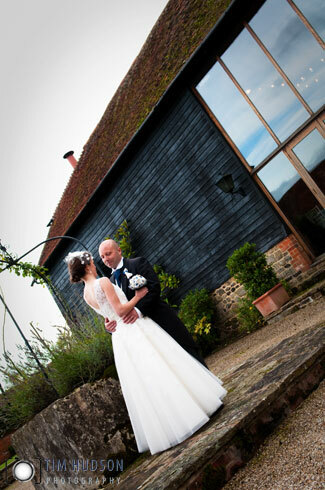 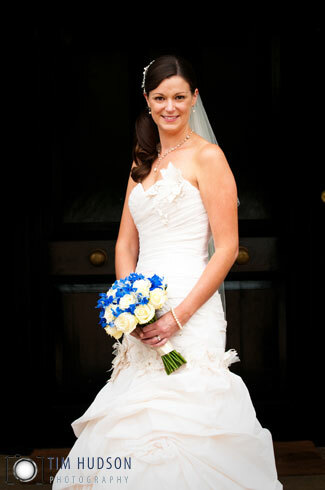 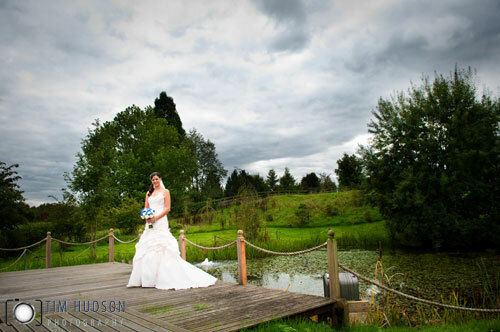 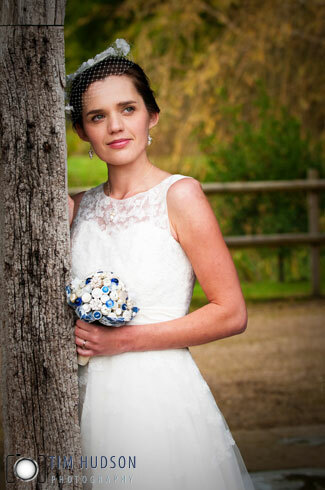 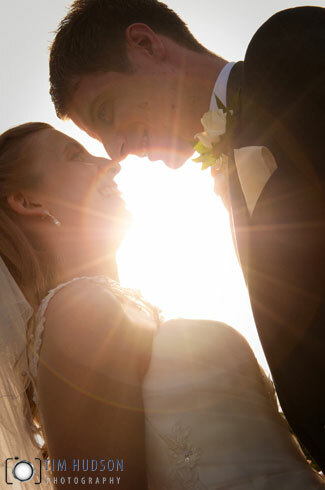 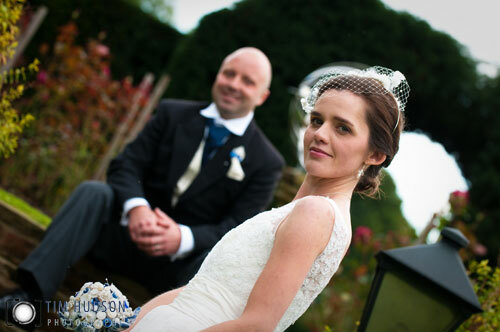 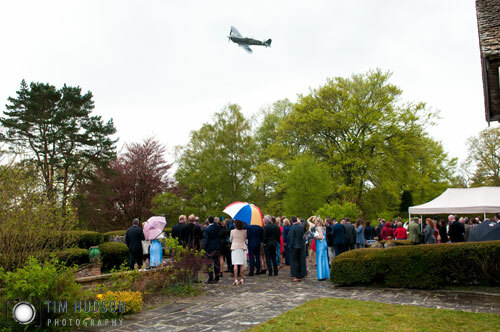 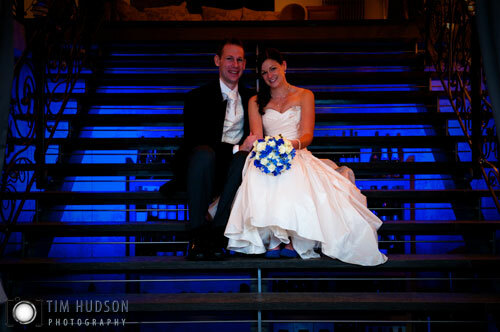 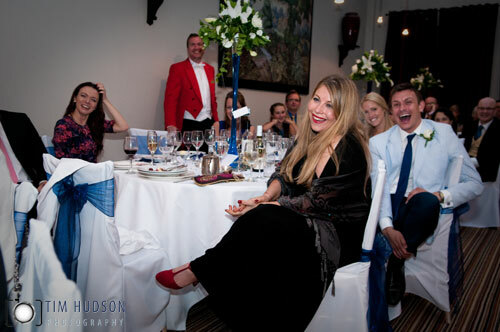 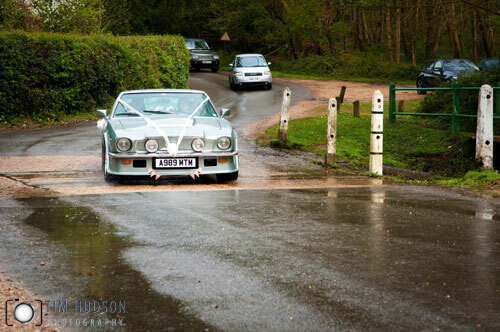 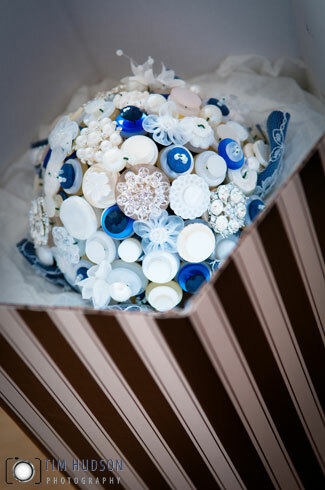 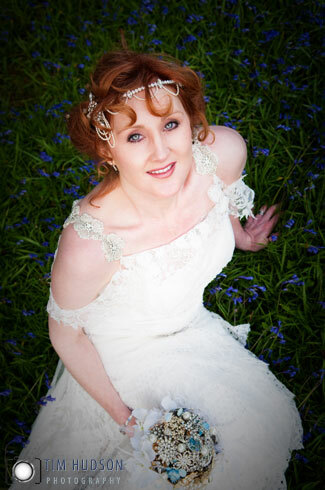 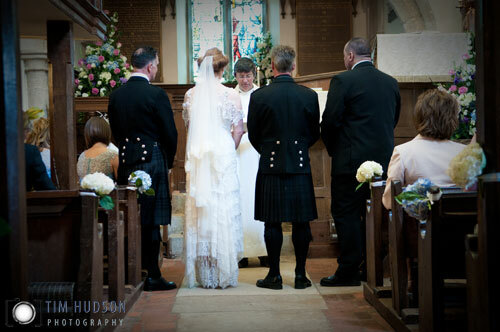 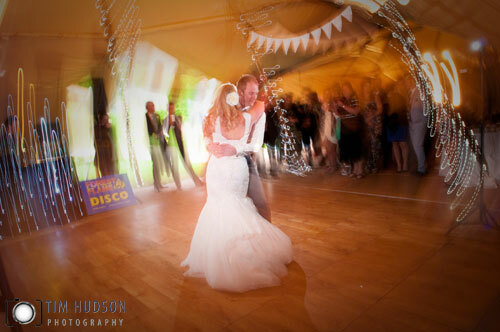 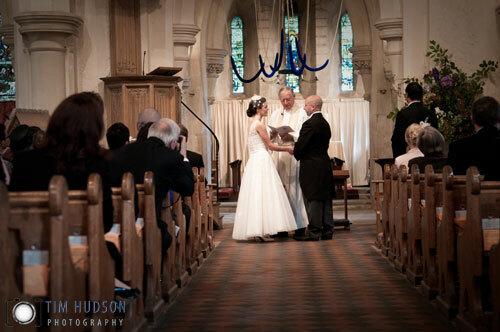 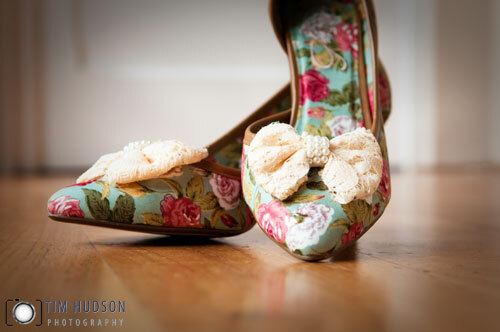 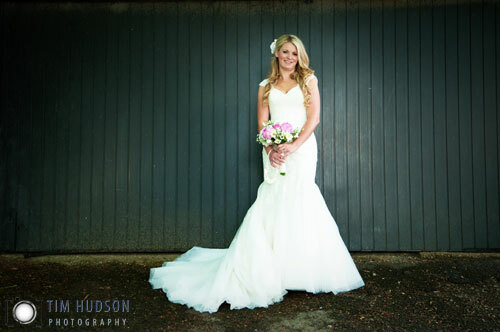 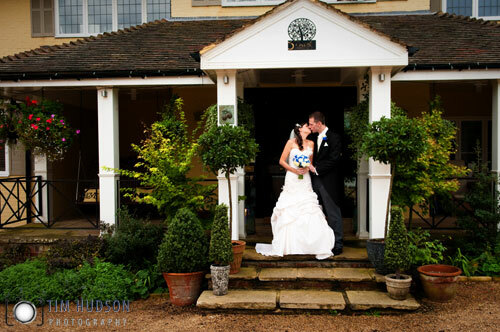 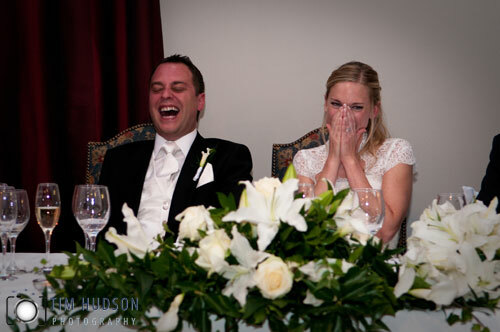 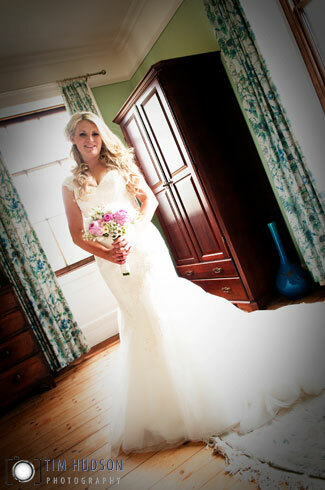 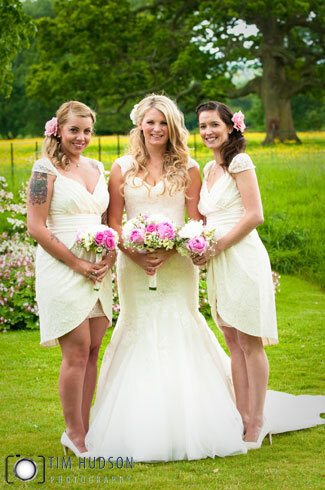 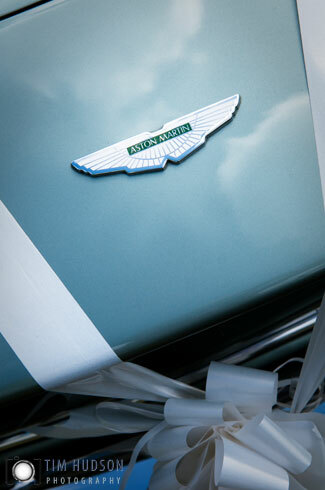 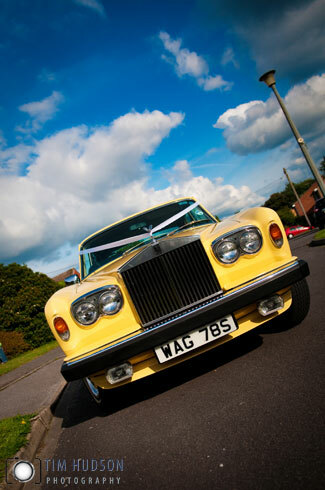 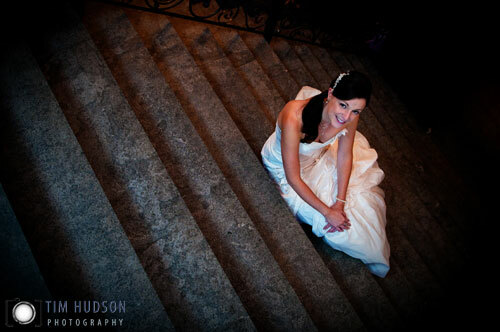 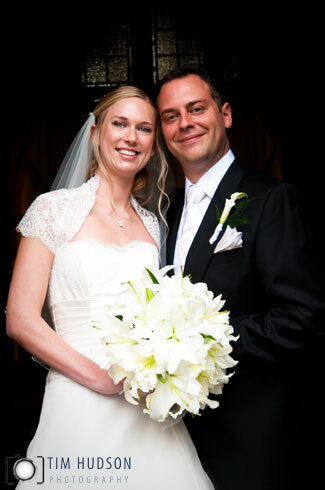 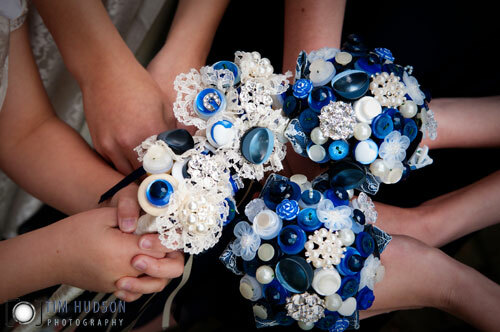 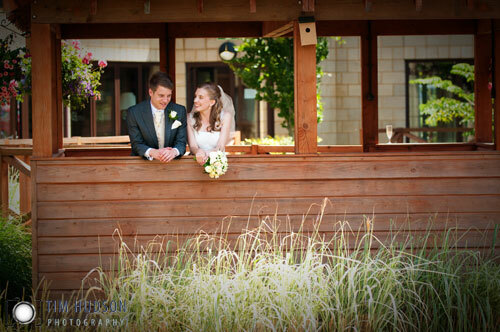 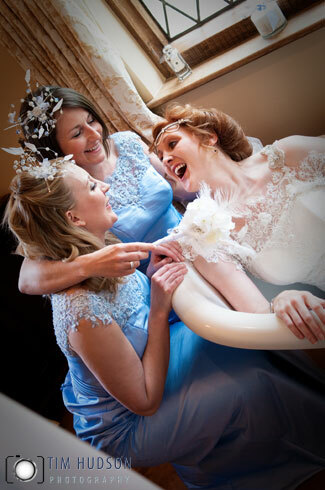 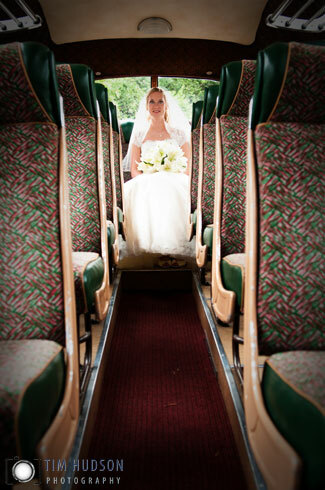 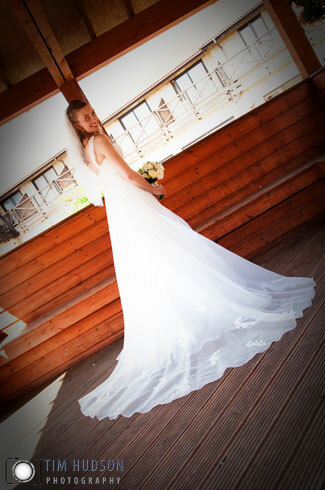 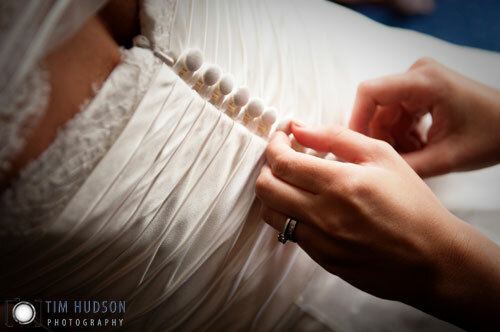 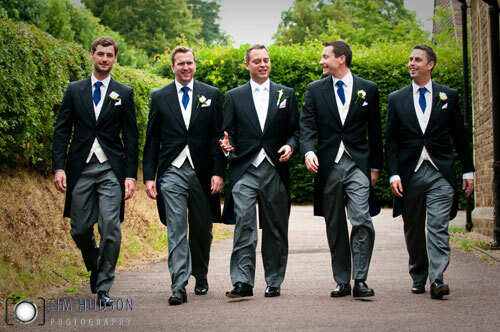 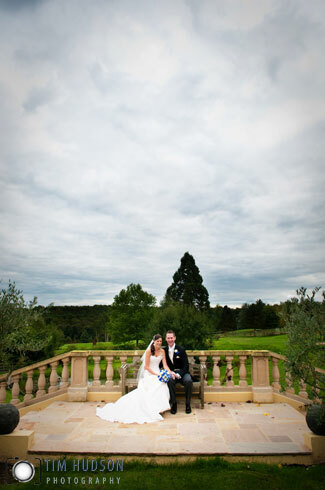 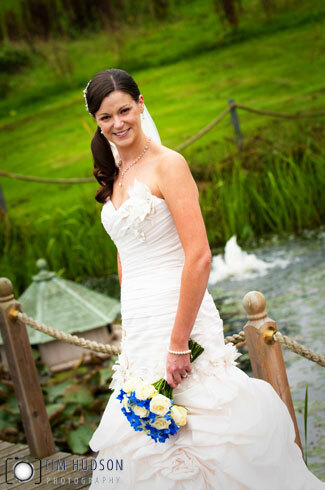 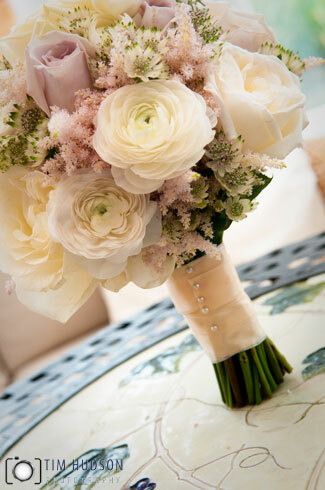 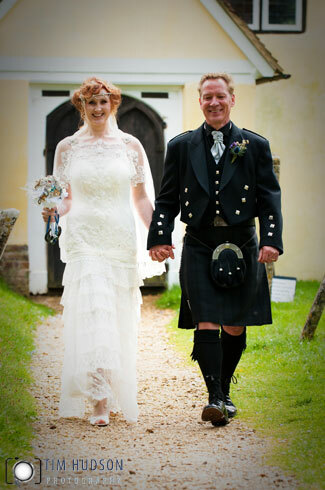 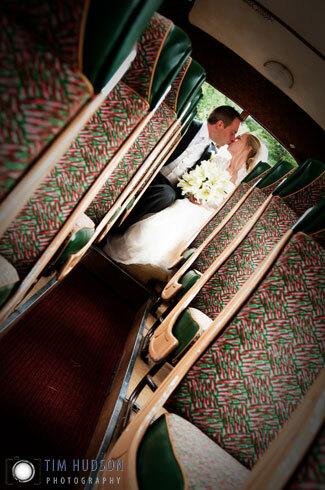 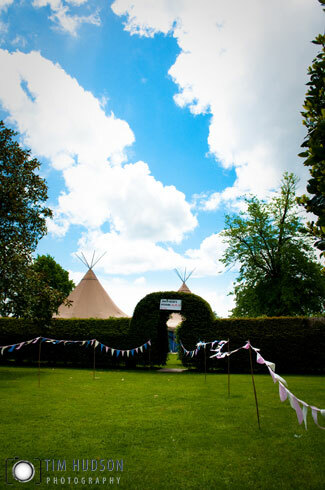 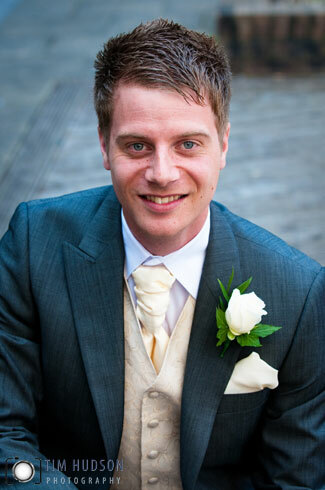 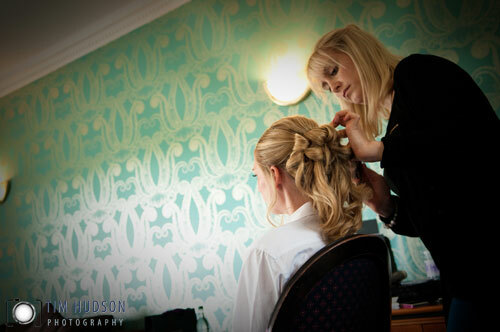 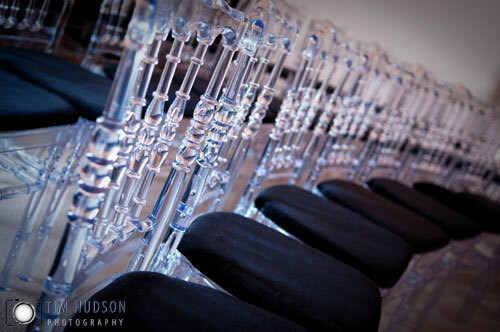 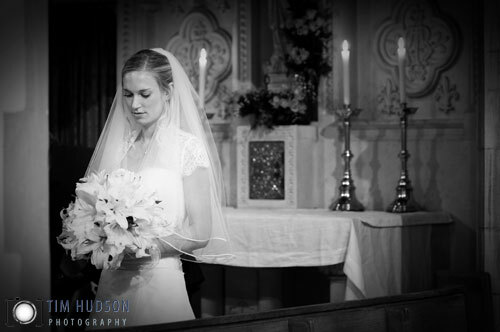 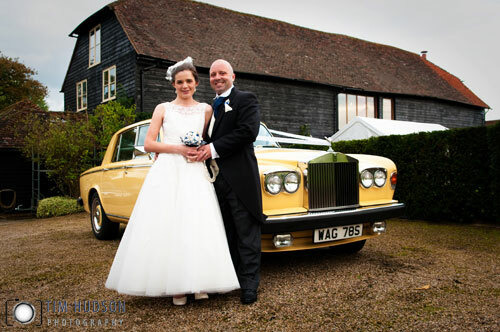 An historic Hampshire wedding venue Wedding venue Portsmouth. 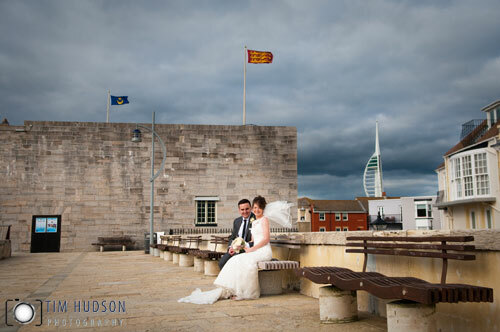 The historic Square Tower in Old Portsmouth. 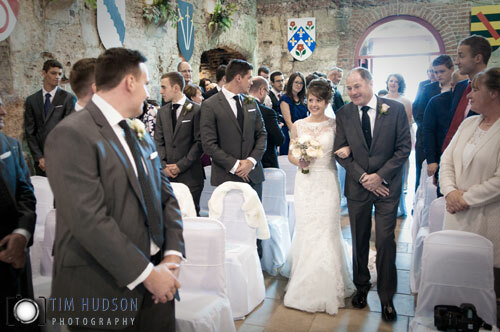 Whether you are planning a small intimate wedding or a grander celebration, The Square Tower in Old Portsmouth could be just what you’re seeking as the perfect venue to hold your ceremony. 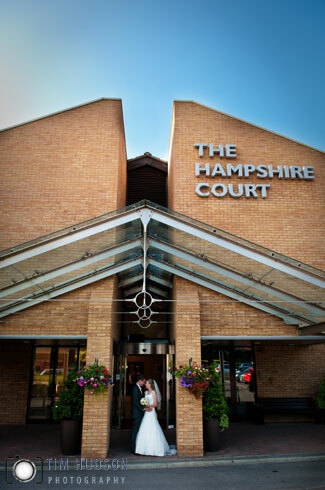 The Lower Hall can seat up to 100 people and is decorated with hand crafted heraldic shields of former Governor’s of Portsmouth. 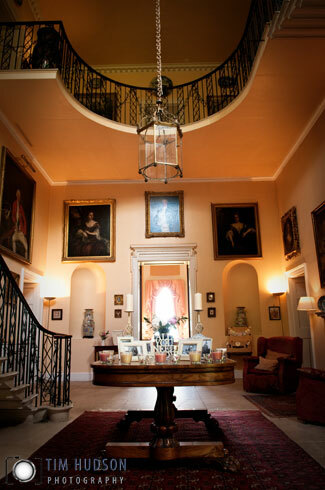 During the tower’s restoration in the 1980’s two large brick fireplaces were uncovered complete with exquisite herringbone brickwork. 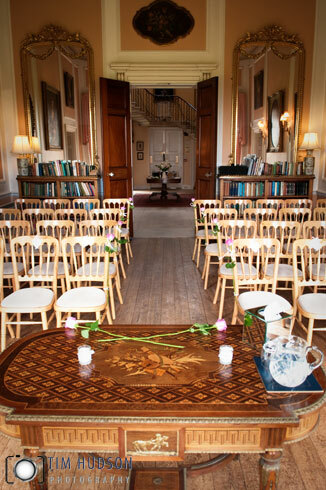 The first floor Upper Hall with it’s fantastic arched brick roof and two magnificent black chandeliers, is slightly smaller and can seat up to 80 people. 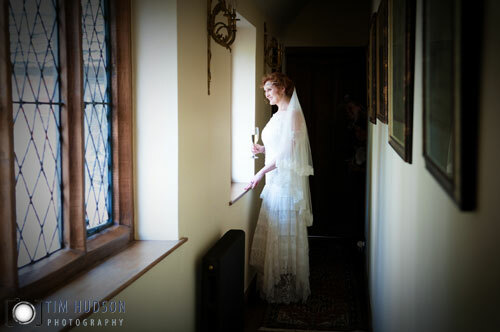 Also in the Upper Hall you will find one of the only original windows still in use within the building as most were filled in 1584 when the tower was converted into a gunpowder store the keep the power dry and secure. 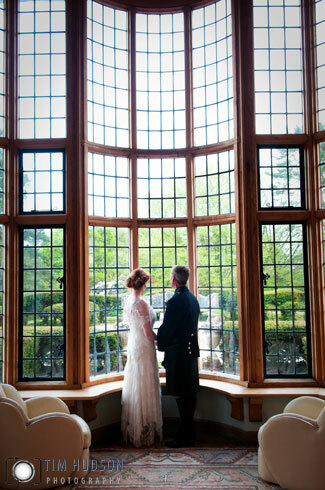 The window is Tudor in origin, you will be amazed to see how thick the walls are. 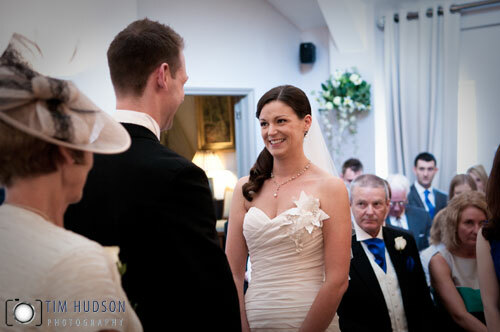 Both of the rooms have a great feel of granduer and history, have a look at our picture gallery where you can see both halls arranged for a wedding ceremony. 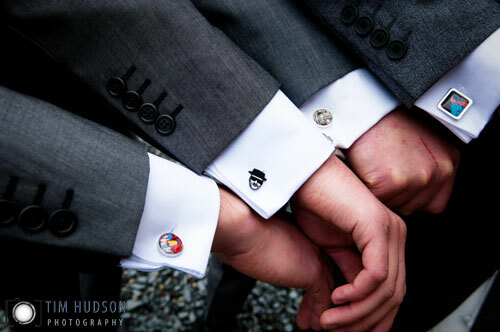 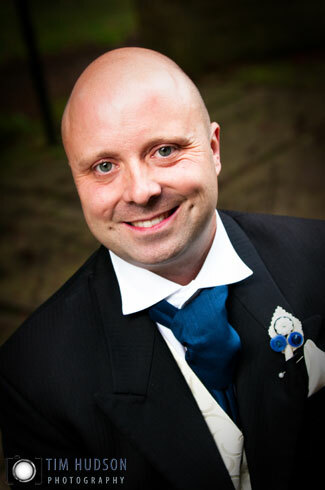 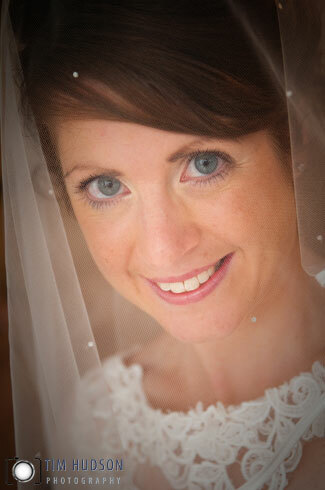 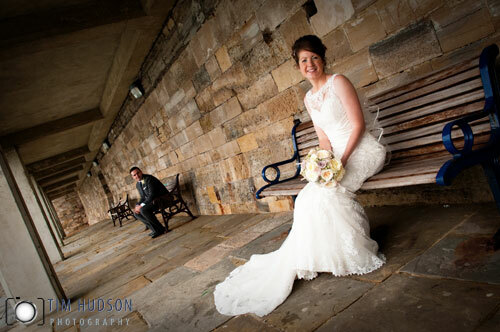 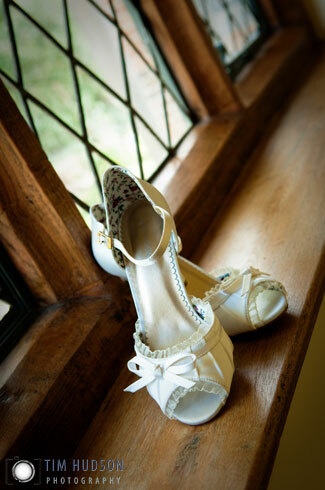 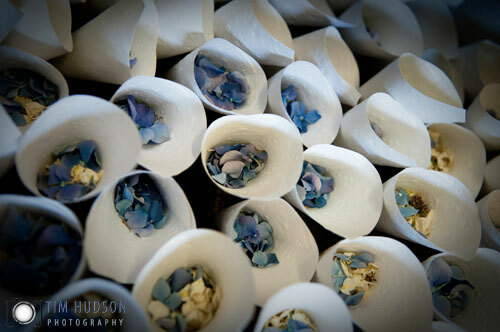 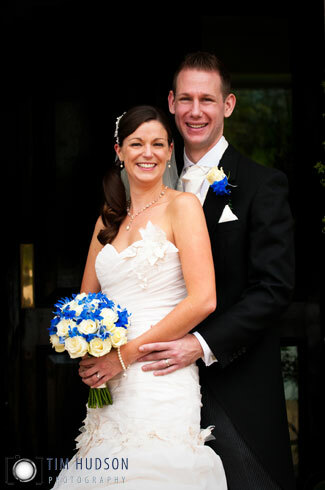 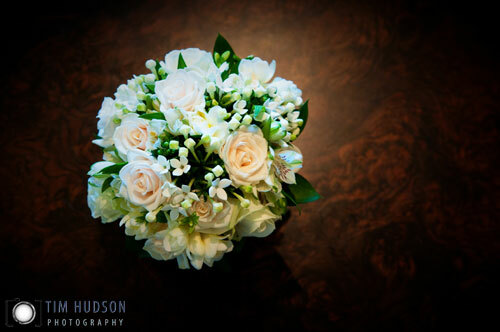 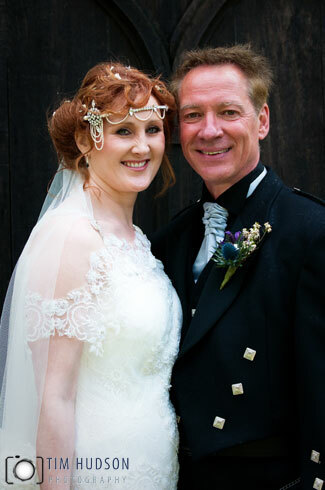 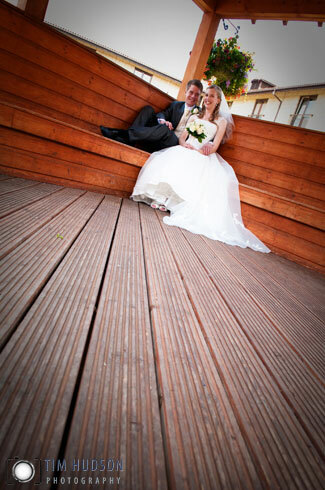 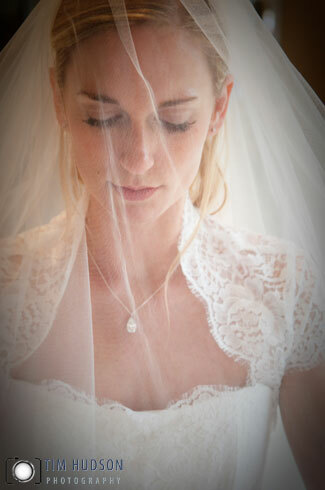 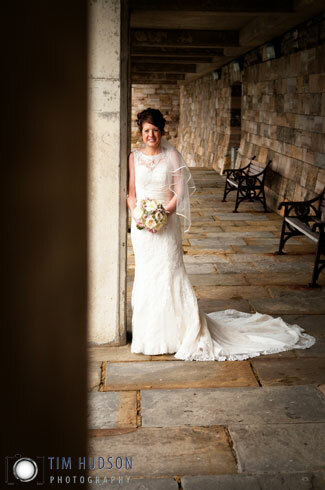 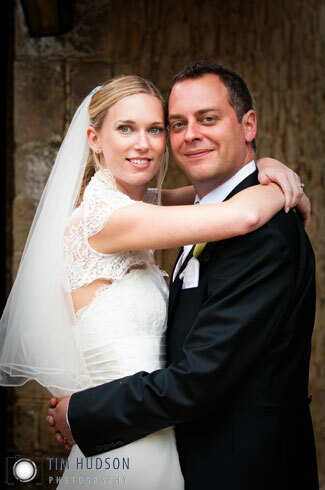 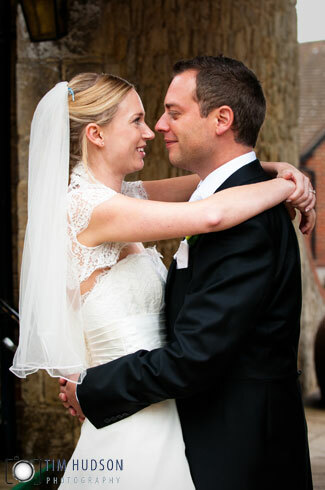 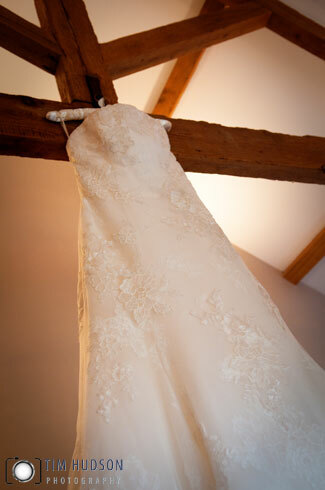 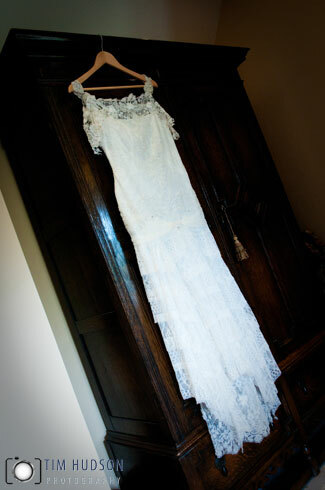 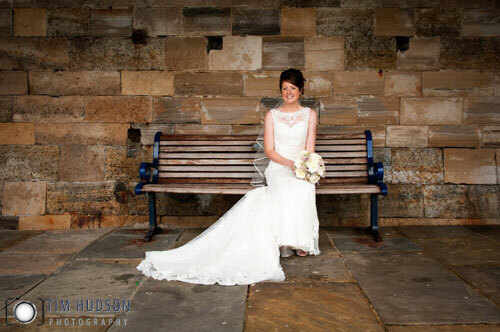 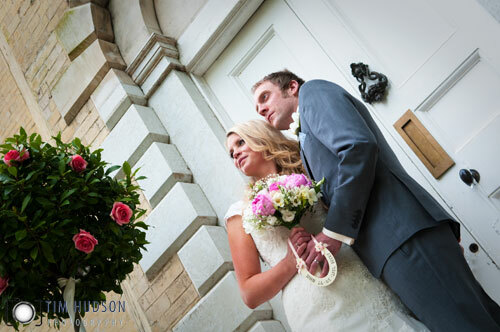 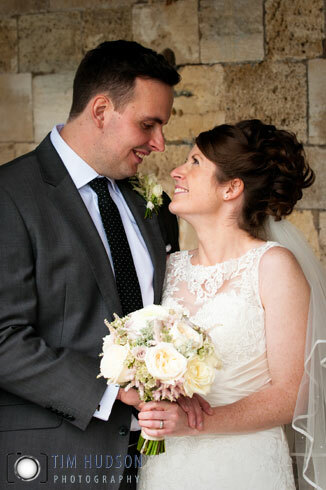 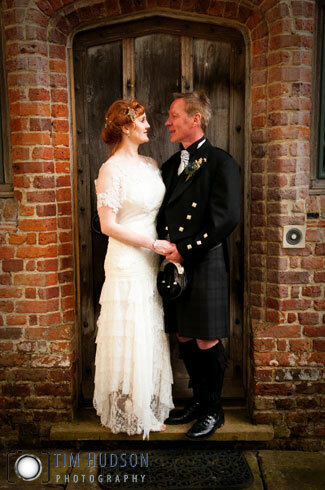 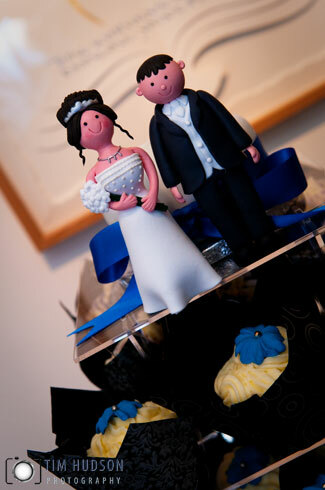 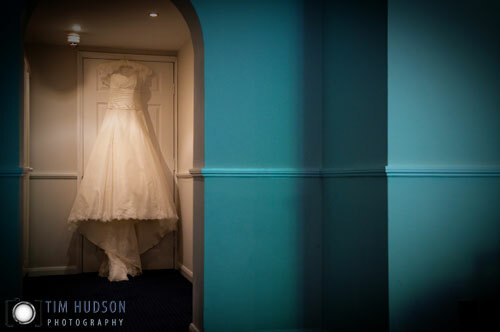 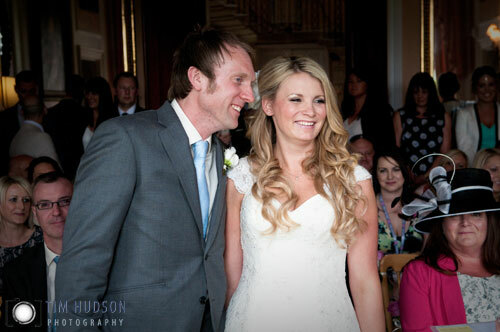 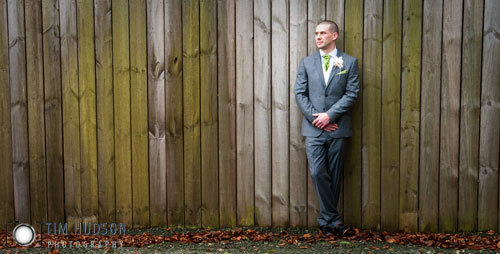 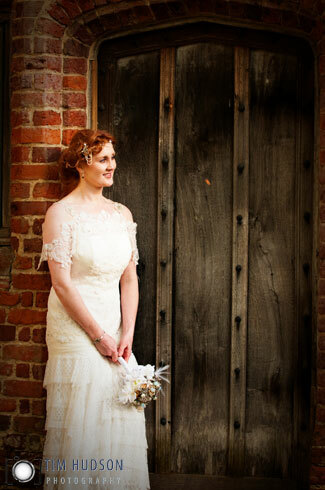 Here are some images of Catherine & Rob’s Wedding Photography The Square Tower Portsmouth Hampshire.